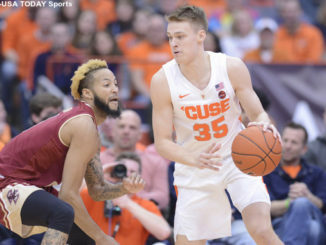 Tyus Battle scored 21 points, including 15 in the second half, and Syracuse withstood a late Boston College rally to defeat the Eagles 67-56 Saturday. 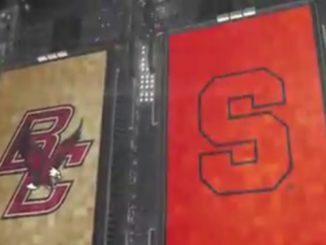 Syracuse subdued lowly Boston College on Saturday for a much needed conference win. 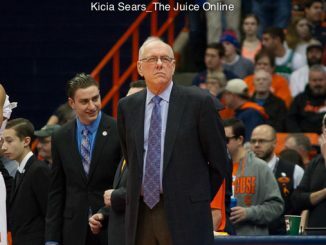 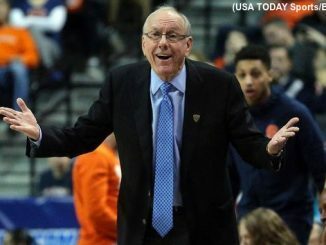 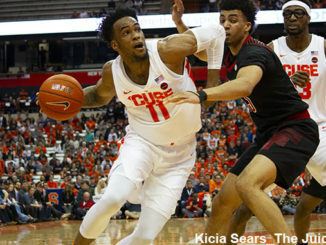 Syracuse was ice cold from downtown against Florida State on Tuesday in an 80-62 loss. 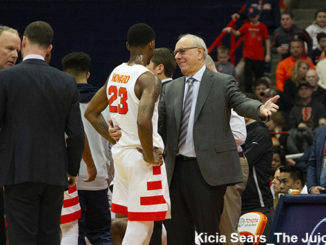 A win over a ranked Florida State team could move Syracuse up in projections in the next week. 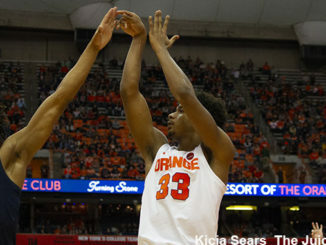 For the fourth time in five games, Syracuse made at least 11 three-pointers while shooting 40 percent from deep. 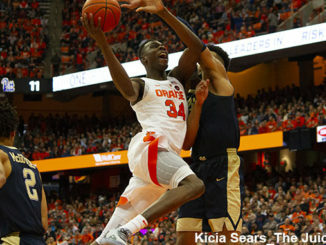 There was simply no stopping Tyus Battle on Wednesday night. 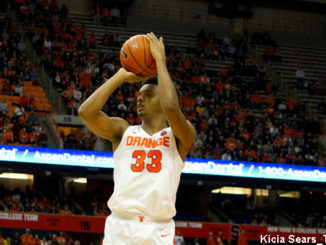 After jumping out to a 9-2 start, the Eagles were stunned by Hartford in their last non-conference game.